Robohub Podcast is on Patreon! 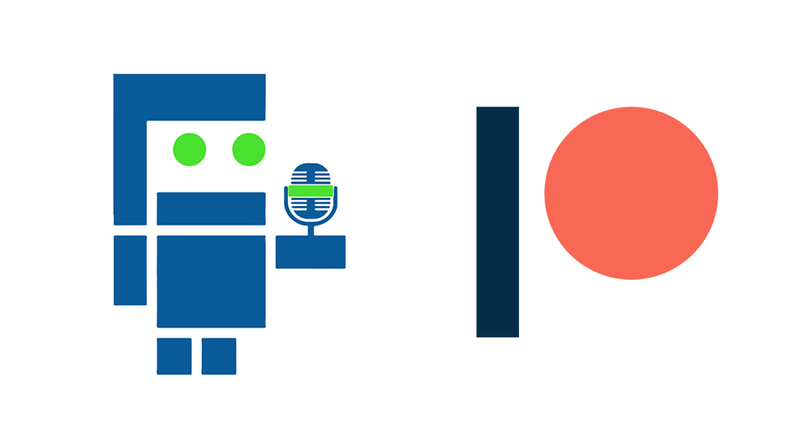 Robohub Podcast has launched a campaign on Patreon! and anything we find interesting and related to robotics (policy, ethics, global trends, international technology initiatives and education, etc.). We have published nearly 250 episodes and have spoken with many of the most influential people in robotics, such as Rodney Brooks, Dean Kamen, Radhika Nagpal, and Helen Greiner. We would like your support so we can bring you interviews from the leading robotics conferences and laboratories around the world. Our first goal is to send two interviewers to ICRA 2018 in Brisbane, Australia. If you want to support us, visit our Patreon campaign.